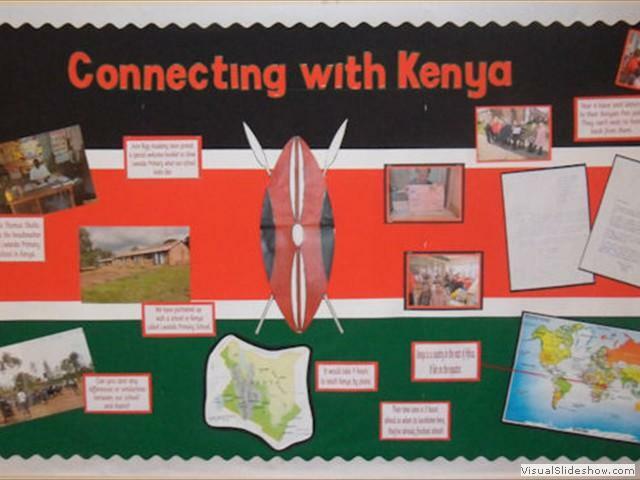 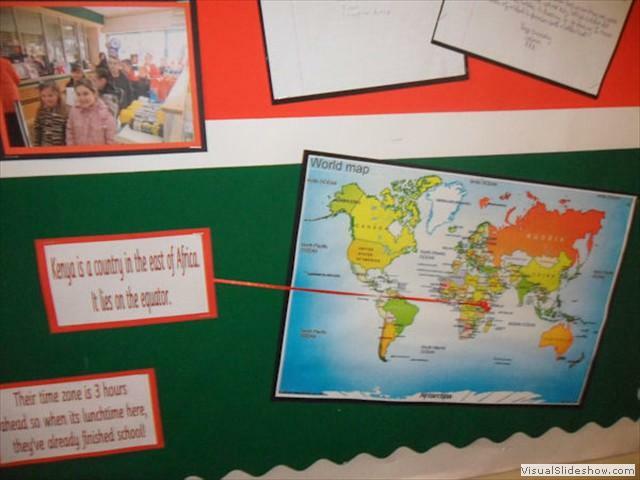 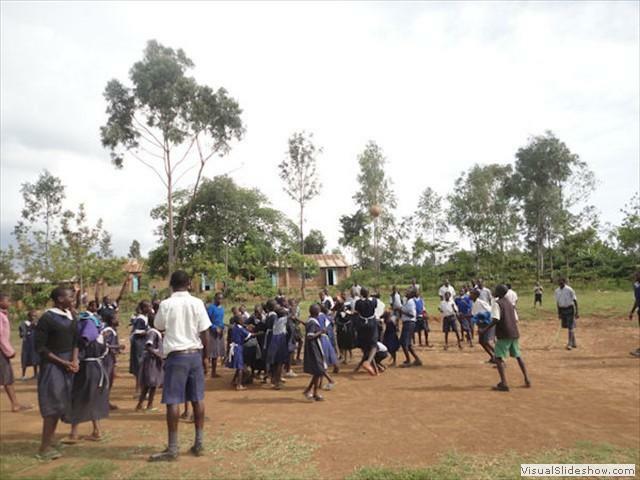 We are connected to Lwanda Primary School in Kenya. 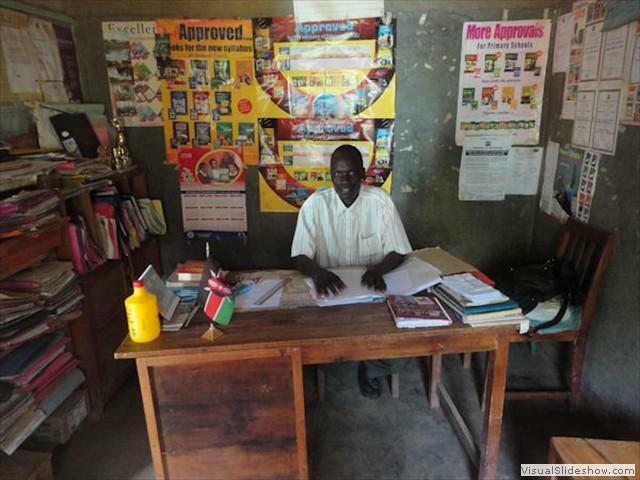 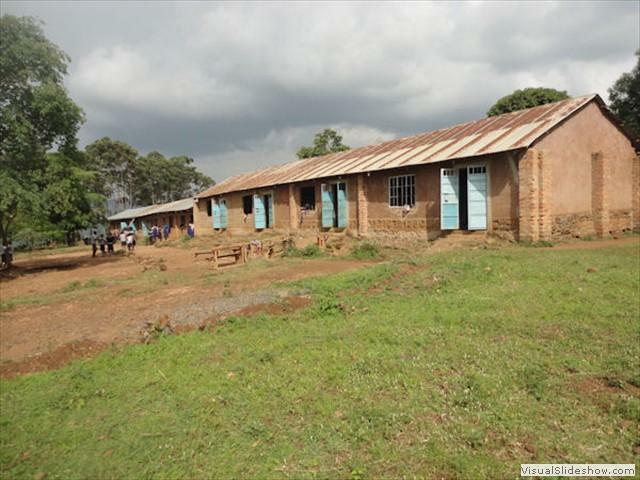 The Headteacher is Thomas Okello. 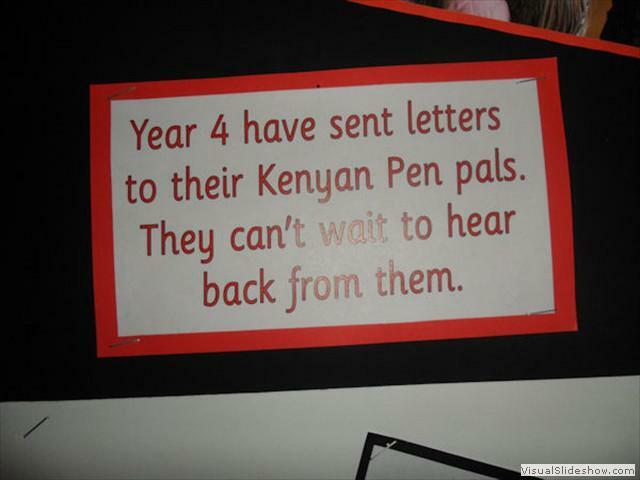 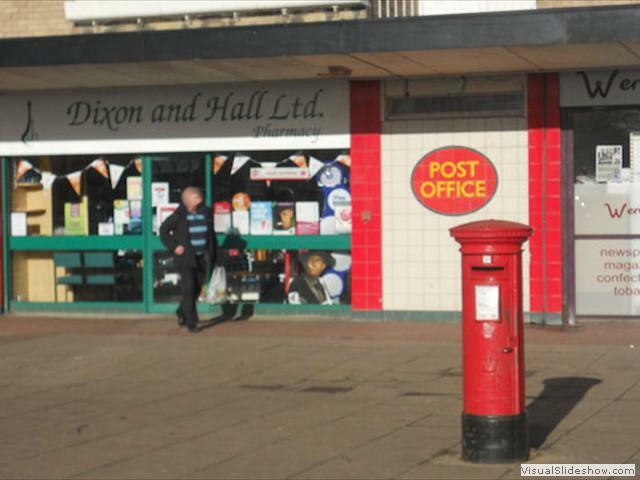 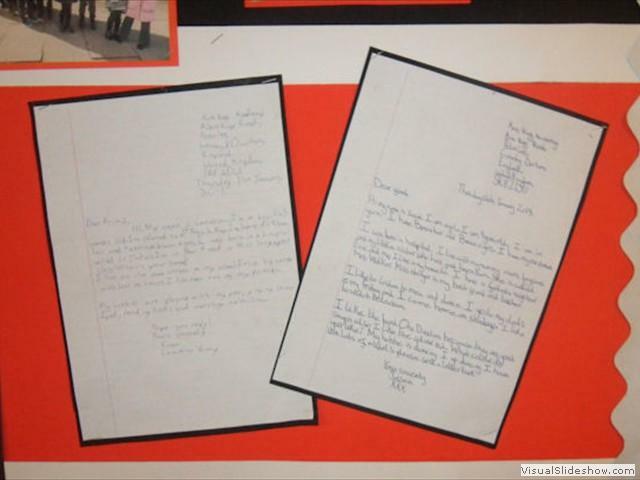 We have posted a special welcome pack to them, telling them about our school. 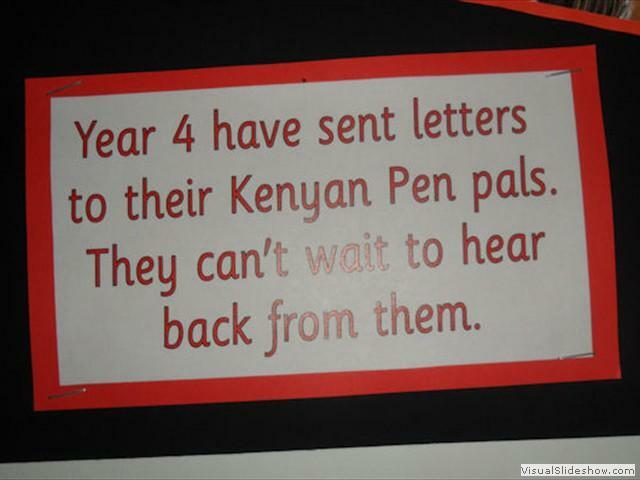 We have also written to the pupils to share information about ourselves. 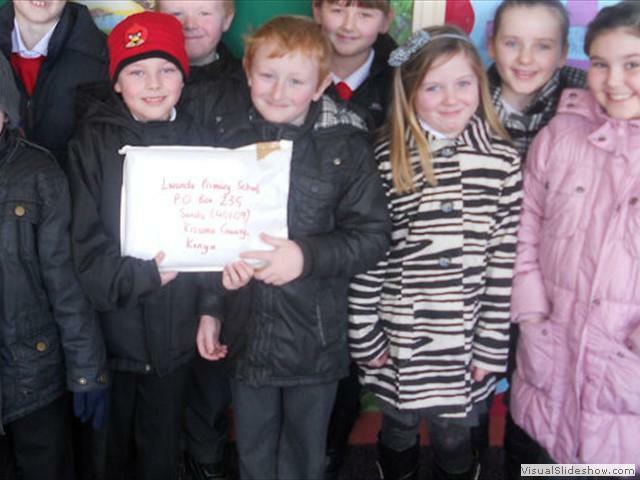 Miss Stringer's class made the trip to post the booklet.